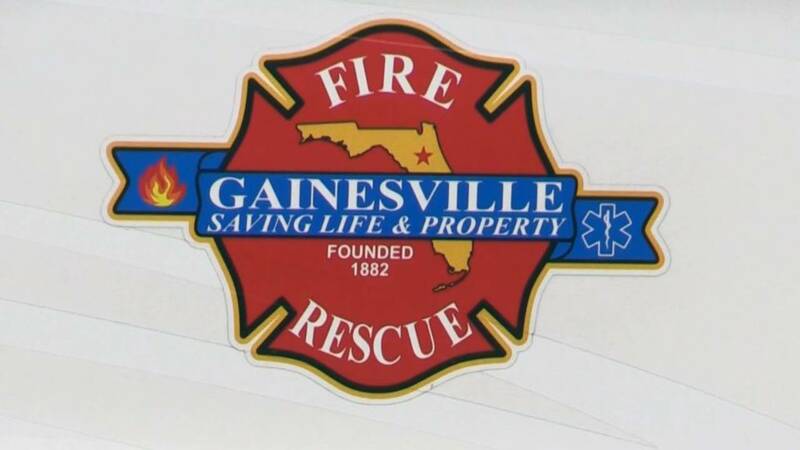 GAINESVILLE, Fla. - A man was found dead in the back bedroom of an apartment that burned on Monday afternoon, according to Gainesville Fire-Rescue. Firefighters battled the fire at the Granada Apartments on N.W. 4th Street about 1 p.m. The state fire marshal is investigating how the fire started and Gainesville police are conducting a death investigation. A neighbor told WCJB-TV that he and two others knocked down the door to try to save the man, but the apartment was full of smoke and it was difficult to see. The man's roommate told the television station she is heartbroken because she had seen him only 15 minutes before her neighbors called her about the smoke.